If you're still not convinced that the NuFACE Trinity is the perfect tool to target your loose and saggy skin, the proof is in the pictures! In just 5 minutes a day, you can firm, lift, tone and tighten skin, even redefine your jawline. Consider it your at-home face lift and brow lift. Its effective microcurrent technology also helps your skincare serums penetrate up to 40% deeper! This means you'll see better results and get more for your money. Starting Tuesday - and for one week only - you can save 20% on the NuFACE Trinity. And with your purchase of the Trinity device, you'll automatically be entered into our drawing to win a 3-piece serum prize pack of full size NuFACE Serums, a $256 value! Considering the NuFACE Trinity? Please let us know if you have any questions or concerns and we're more than happy to help you! To take advantage of this amazing offer, use code 2SAVEBIG in your shopping cart. We agree! It's amazing what this little device can do. Thank you for reading! 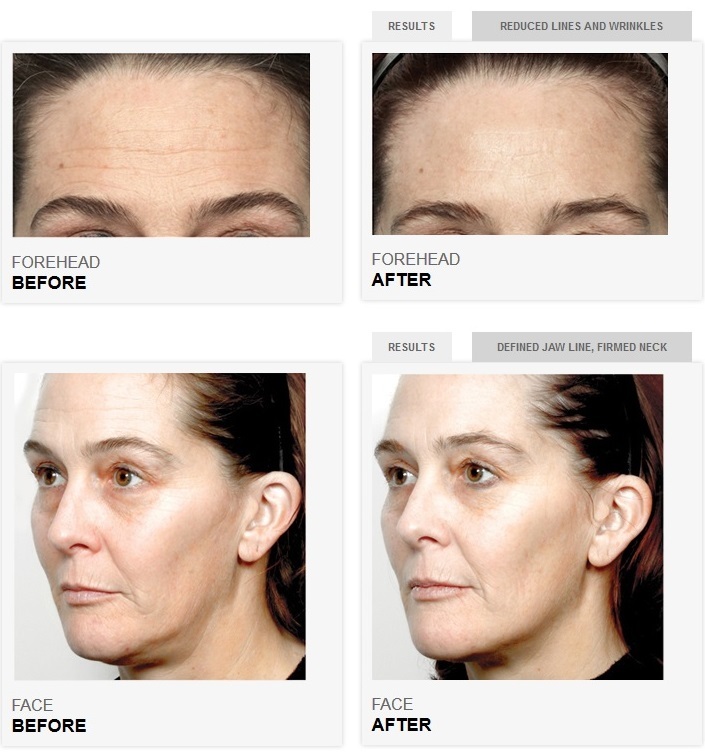 It is rightly said that If you're still not convinced that the Nu Face Trinity is the perfect tool to target your loose and saggy skin, the proof is in the pictures In just 5 minutes a day, you can firm, lift, tone and tighten skin, even redefine your jawline. Its effective micro current technology also helps your skincare serums penetrate up to 40% deeper! This means you'll see better results and get more for your money. You will find anti inflammatory sagging or aging skin treatments which will be accommodated for treating wrinkles at a highly effective method. Make a combination with the addition of quarter-cup of witch hazel along with comfrey extract with roughly 10 drops of patchouli oil. Store the answer and also employ from the mandatory spot with cotton ball nightly. 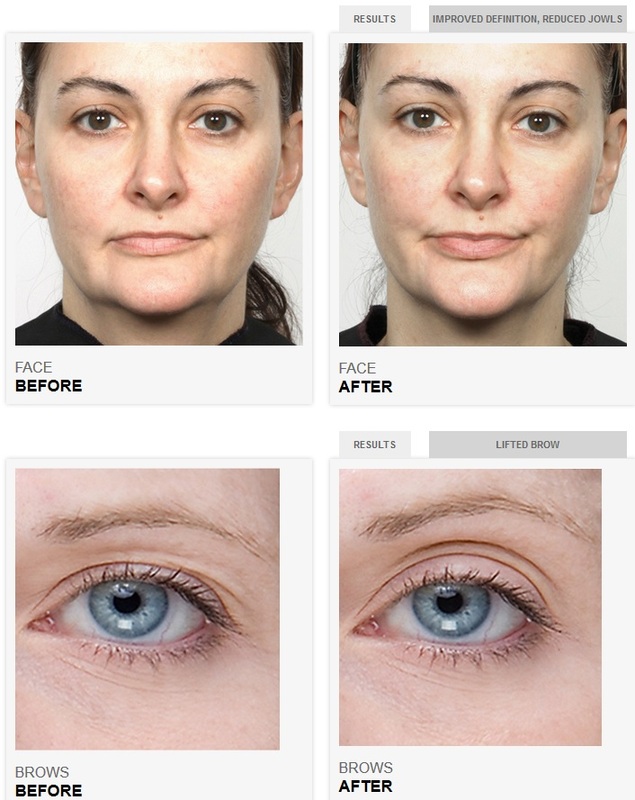 It's a pretty excellent way to achieve that.I recommended you this home remedies for sagging skin through which you came to know skin tightening home remedies,instantly!